With the AS Health Storylines App, it’s easy to record your symptoms, fatigue levels, moods and more. Choose what you want to track to build your own summary “My Storylines” to learn more about your health, and to share more — safely and securely — with your doctor about what happened between visits. 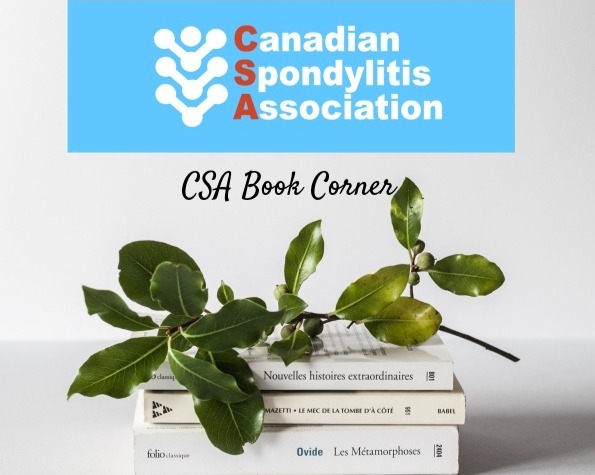 AS Health Storylines is developed in partnership with the Canadian Spondylitis Association, and is powered by the Health Storylines™ platform from Self Care Catalysts Inc.
Get the FREE app now. You can also use the web version, found at as.healthstorylines.com, on your computer.